Are you ready to Slay Online Sales and learn how to create content that stands out by positioning yourself as an influencer? Are you ready to master your posture and confidence to deliver your message and tap into your full potential? 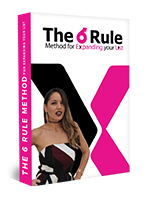 Join our Heels Up Academy to learn how to recruit reps monthly and get customers weekly with my simple converting strategies! 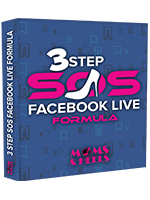 Everything you need to know to become unforgettable using Facebook Lives to build your Network Marketing business. 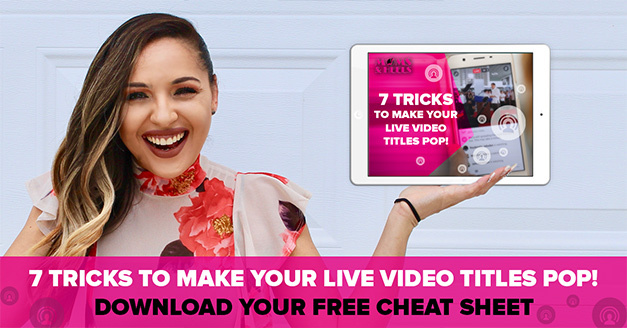 In this course you will go through 3 Modules that will help you attract more leads, reach thousands of viewers, and drive more sales! 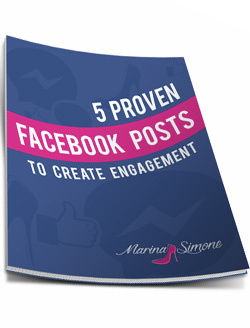 Let's turn your leads into prospects by getting more eyeballs on your Facebook page! 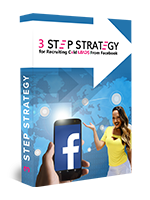 In this mini course you will learn my secret sauce to identifying who is a lead vs a prospect and how to turn a lead into a prospect with my 333 Simple Formula for Facebook! How to Launch Your Network Marketing Business On Social Media With 3 Simple Steps! 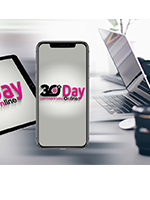 Are you ready to Launch Online leveraging Facebook Groups, easy to follow campaigns and raffles, and implementing a simple 3 step launch system? This system is not only going to create some momentum for you but for your team as well! In 3 simple steps I will show you WHAT to do to increase ENROLLMENTS, ATTRACT LEADS without being salesy and convert more SALES for your business! Think of these steps of the 3 KEY things you NEED in your business to dominate! 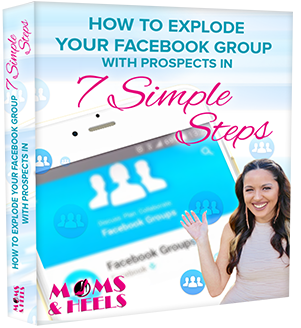 Want to learn how you can #Legit Print Money from a Facebook Group, create momentum, create duplication, and attract leaders just like YOU? Turn a list of 200 into 6,000! My Special Mini Course! 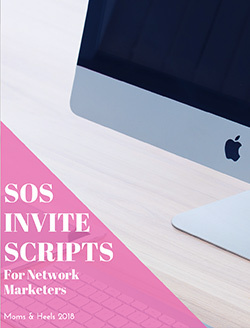 If you feel like you have run out of people to talk to for your Network Marketing business and you can't find new leads keep reading... 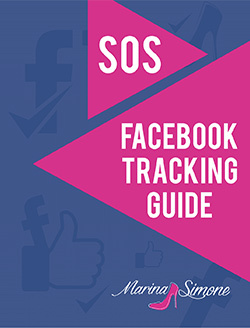 In this mini course you will learn: How to effectively use Facebook Lists to target your leads, How to make a list without calling your mom, dad, brother, and sister, and How to take a list of 200 and turn it into 6,000! Are you struggling to recruit your COLD MARKET leads from Social Media? Grab this special offer you will only see it ONCE! Is FEAR of talking to strangers on Facebook holding you back from becoming a recruiting machine? 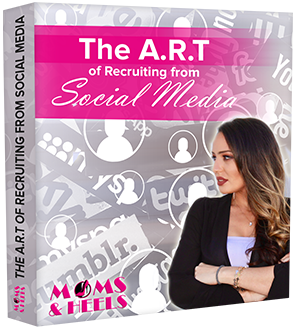 This MASTERCLASS training will MAP out 3 steps that I personally use daily to recruit like a BOSS from Social Media. I am pulling back the curtains and going HAM on my 3 Step Strategy for recruiting your COLD MARKET! 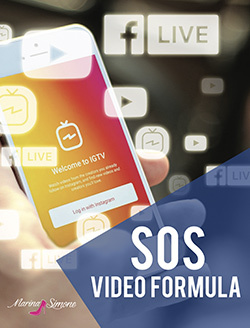 In 3 simple steps I will show you WHAT to do daily, how to increase and draw more VIEWS and convert more SALES for your business! Think of these steps of the 3 KEY things you NEED to get more eyeballs on your SOCIAL MEDIA PAGE !